The Mechanical Pumpkin is the perfect attraction for your Fall event! 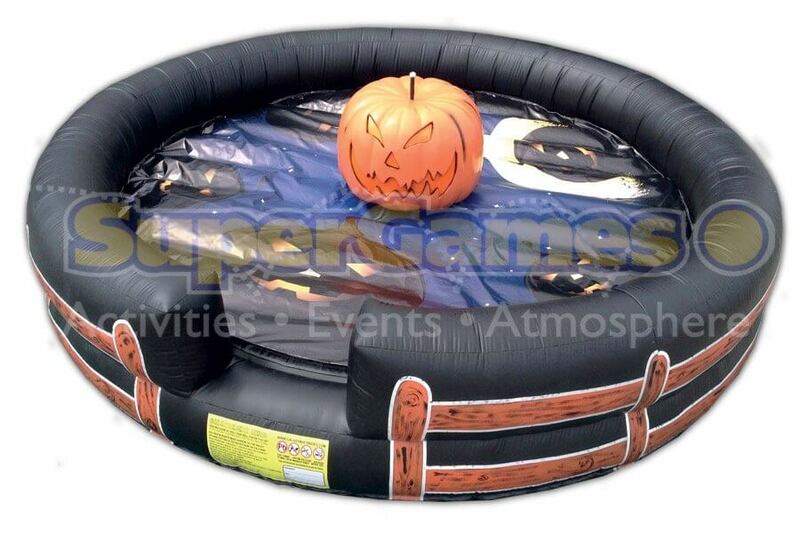 This is like nothing your guests have ever seen before, its like riding the mechanical bull except it is a Pumpkin! Other great Fall activities include the Corn Maze, Pumpkin Bounce, Caramel Apple Bar & more!